The Galapagos Islands are not only beautiful but contain a number and diversity of endemic species that are unmatched the world over. Their volcanic islands stretch over 1700 square miles, with 13 of them being open for you to explore. The best way to experience this breathtaking destination firsthand is to book luxury yacht charters. Seeing this World Heritage Site via chartered yacht cruises gives you a vacation experience like no other. Wildlife that call the Galapagos and their sparkling waters home are protected by a Biosphere Reserve designation, and this collection of islands and atolls is also recognized as a whale sanctuary, marine reserve, and a national park. All interaction with these islands is supervised by licensed naturalist guides to ensure the safety and integrity of the flora and fauna found here. 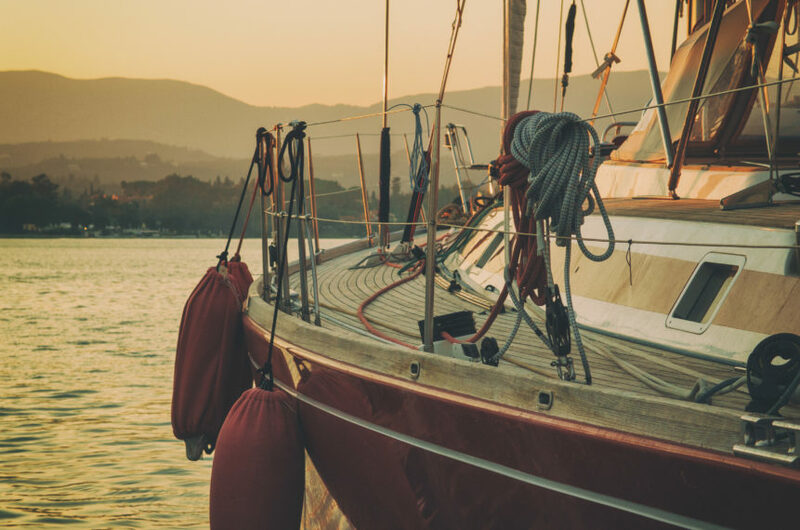 Because it’s a much smaller vessel than a cruise ship, a yacht can easily reach and drop anchor any island, beach, cove, or lagoon, giving you the opportunity to spend your time at a different destination every night. You can enjoy horseback riding on a secluded beach one day and enjoy an afternoon of dolphin or whale watching the next. You can hike through the wilds, explore volcanoes, and marvel at mating rituals and the stunning variety of plant life, much like Charles Darwin once did. Or, you can take in the majesty of the Galapagos from the deck of your yacht with a glass of champagne or a meal. With yacht charter vacations, everything is always just as you want it to be. Animal lovers will spend their yacht vacation in amazement as they witness the sheer number of endemic species found here. 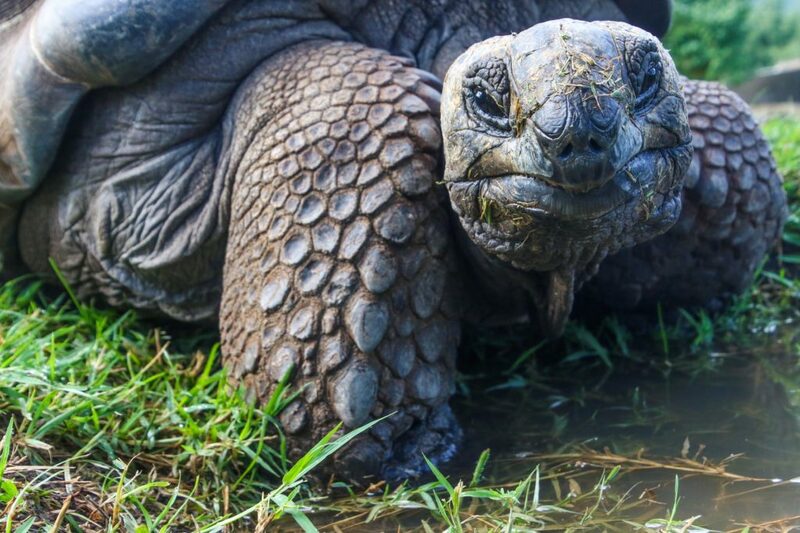 Imagine being able to sit on the beach and watch a giant Galapagos tortoise clamber over the rocky ground as Galapagos fur seals splash, play, and hunt in the sea and Galapagos doves, hawks, finches, and waved albatrosses glide overhead. If you want more in the way of cold-blooded species, once again, this destination delivers. Marine and pink land iguanas and lava lizards can be found everywhere, providing many opportunities for photos and observation. Whether it’s an entire stay in Santa Cruz, an evening excursion to Floreana, or a multi-island experience, a yacht charter can take you there. With a skilled and experienced crew, including a professional chef and naturalist guides to accompany you, your vacation can be unforgettable for all the right reasons. If you’re ready for an unbelievable vacation, Yachtstore can help. As a yacht broker, we save you time and money. With our easy booking process, you could be sailing to the west coast of South America sooner than you think with a vessel and crew that will fulfill your every vacation desire, and who are perfectly matched to your personality. Call 1-888-446-4141 to book your Galapagos Islands adventure today.